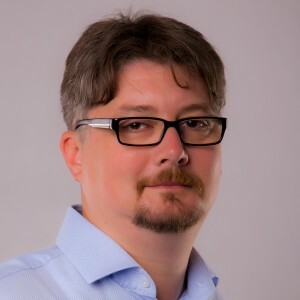 Founder and CTO of Sprint Consulting, the market leader agile consulting company in Eastern Europe, organizer of Agile Budapest Meetups, Zsolt is a Certified Scrum Practitioner, Agile Trainer and Coach performing agile transformation of multinational and other major companies. Zsolt also teaches agile in 3 universities of 2 countries. Trainees/coaches headcount is 2500+, worked in 11 countries, agile project sizes between 3-350 people. The planning onion highlights the different levels of planning necessary in agile organizations: daily, iteration, release, product, portfolio and strategy level planning. With new tools and techniques such as Impact Mapping and not-so-new ones like Big Wall or Story Mapping, catering for all the upper levels is becoming more and more easy. The talk provides a high level overview of the tools we used at several organizations to solve these planning questions, their right places in the onion and also potential overlaps – how can these practices support each other. It also focuses on when using these techniques becomes very important and when can they be omitted; as sometimes not all of the specified levels have to be supported.